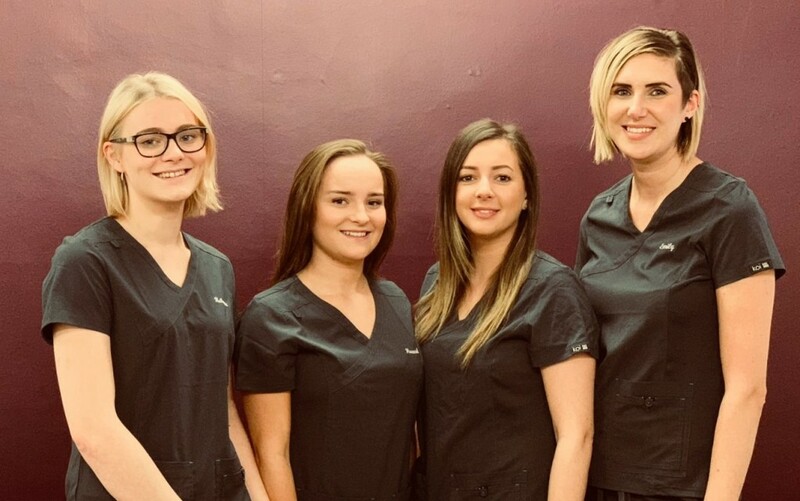 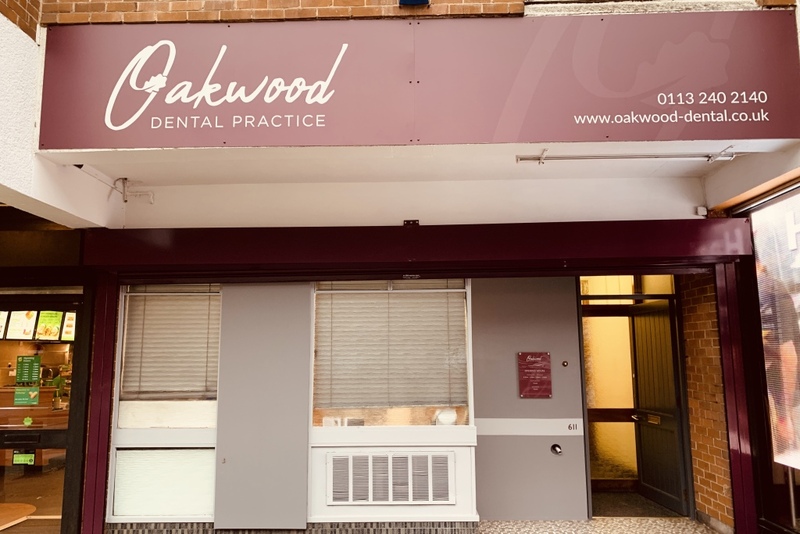 Welcome to Oakwood Dental Practice We are a dental practice located in Oakwood, Leeds and we cater for all your dentistry needs. 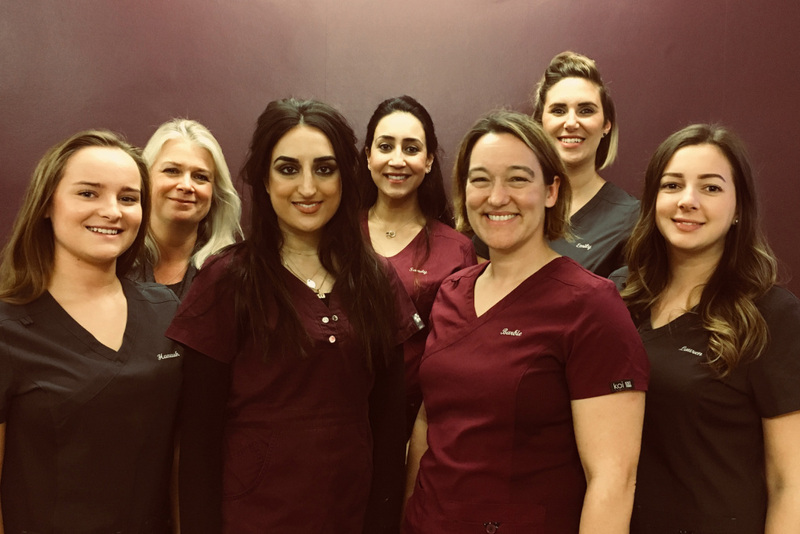 Our full range of dental care includes regular check-ups and preventative dental care, but we also offer more advanced cosmetic treatments such as teeth whitening, teeth straightening and dental implants. We are also qualified and insured to offer anti-wrinkle treatments, lip fillers and dermal fillers. 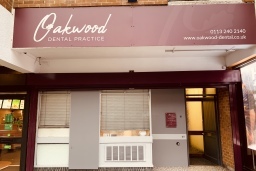 We treat our existing NHS patients but also offer private dentistry. 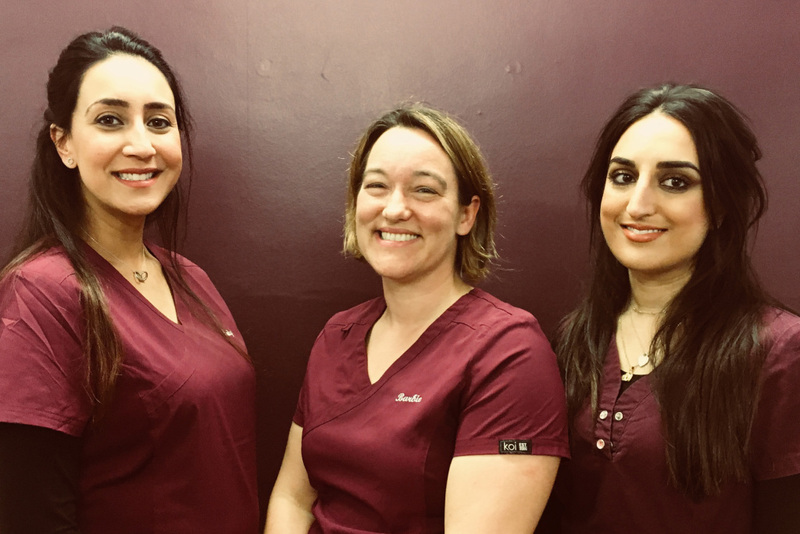 We have three levels of membership plans that allow you to pay monthly and we offer 0% interest finance, for some treatments.